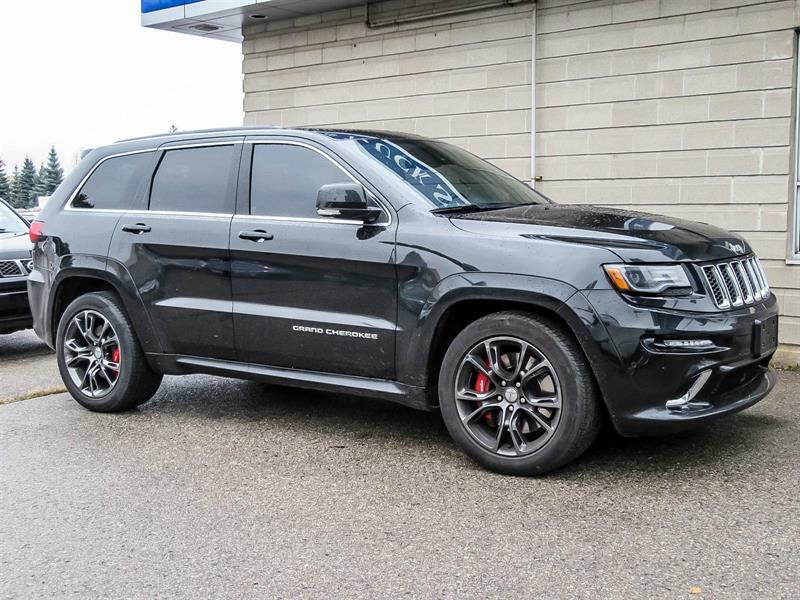 We are proud to be the trusted source for your next used car or SUV in Brampton, Mississauga and beyond, as we have been for close to 50 years! 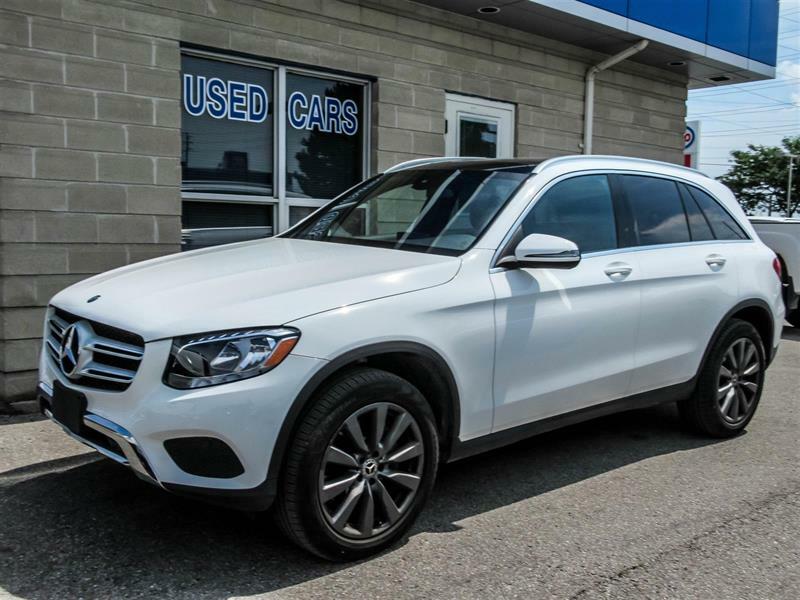 We make sure that you always benefit from exceptional customer service, not to mention the most competitive prices on pre-owned vehicles for sale in Brampton and the GTA. That is our promise and our commitment to you! At Team Hyundai, we feature at all times a wide-ranging inventory of Hyundai Certified pre-owned vehicles and off-make second-hand vehicles in Brampton. If you're looking for a used Hyundai Elantra, used Hyundai Accent, used Hyundai Tucson or any other of our popular pre-owned models, know that every one of our used cars and SUVs has undergone an exhaustive mechanical inspection so that you can be sure of benefiting from years of worry-free, low-maintenance driving. Our inventory and our pricing ensure our customers get better value on every second-hand car than can be found elsewhere in the region; we make sure of that because, after all, that is one of the keystones to our success over the past four decades and counting. 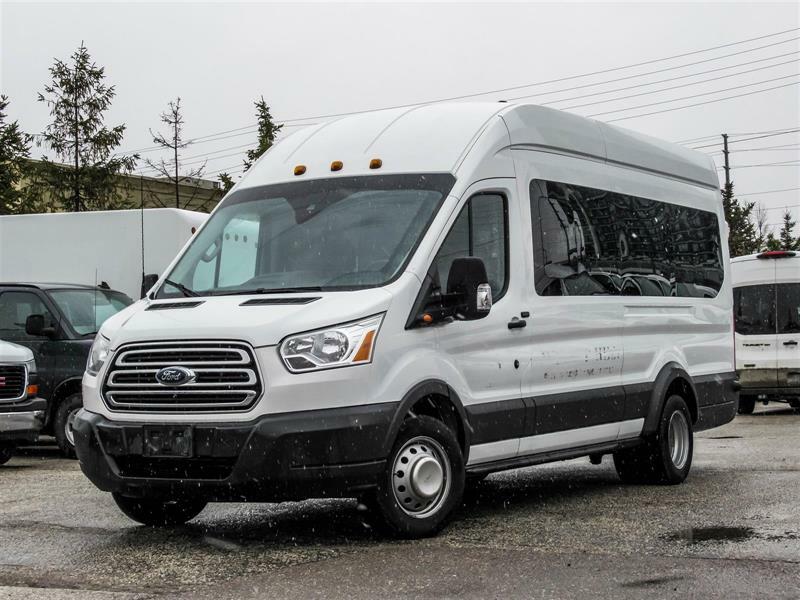 Come and see us at the dealership at 2300 Queen Street E to discover our substantial offering of pre-owned vehicles for sale in Brampton at great prices!